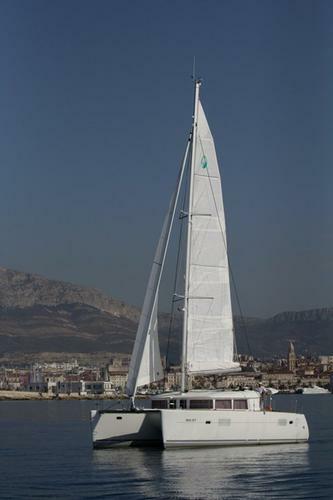 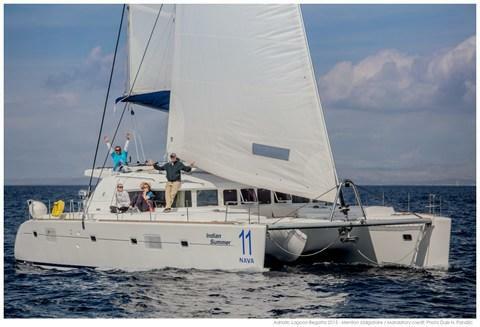 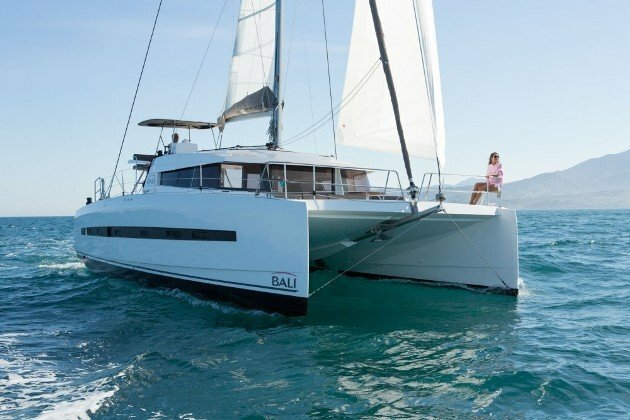 Take this Catana Bali 4.5 for a spin ! 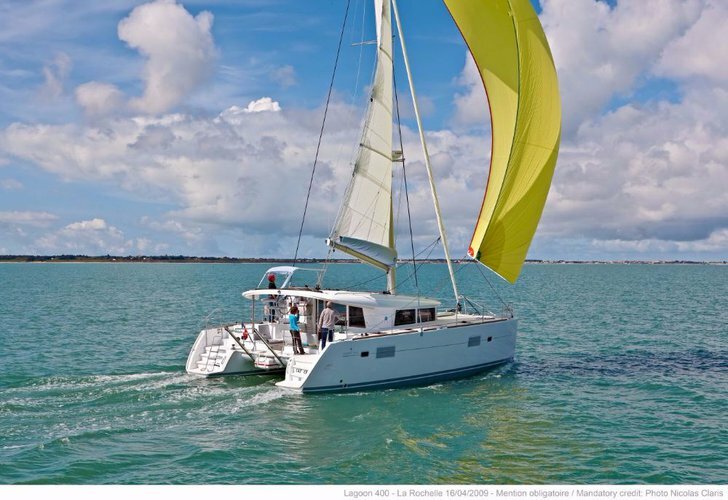 Take this Lagoon-Bénéteau Lagoon 400 for a spin ! 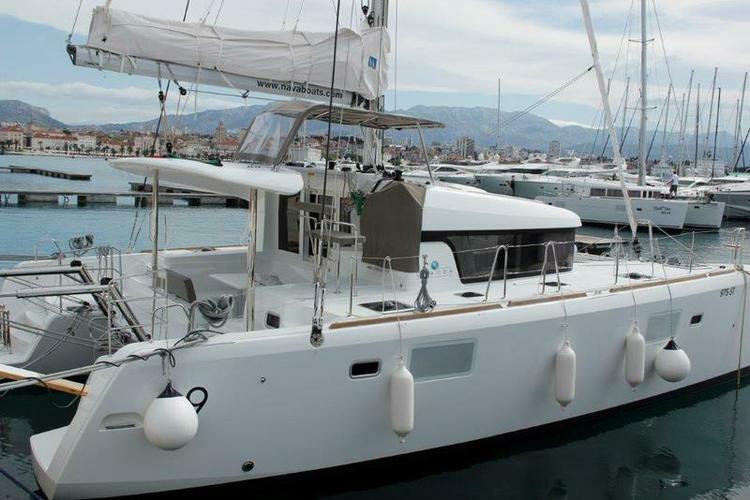 Split represents the best of everything that Dalmatia has to offer: charming coastal towns, some of the most beautiful islands in the Adriatic sea, and a vibrant nightlife. 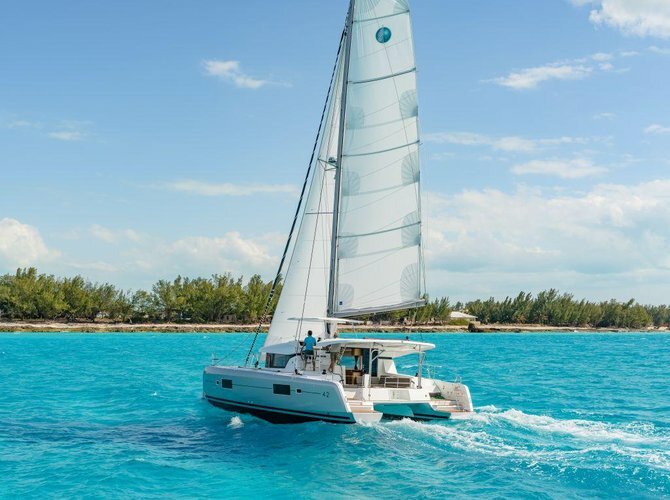 Make sure to check out Sailo’s destination guide for this amazing yachting paradise before you set sail on a Split yacht charter! 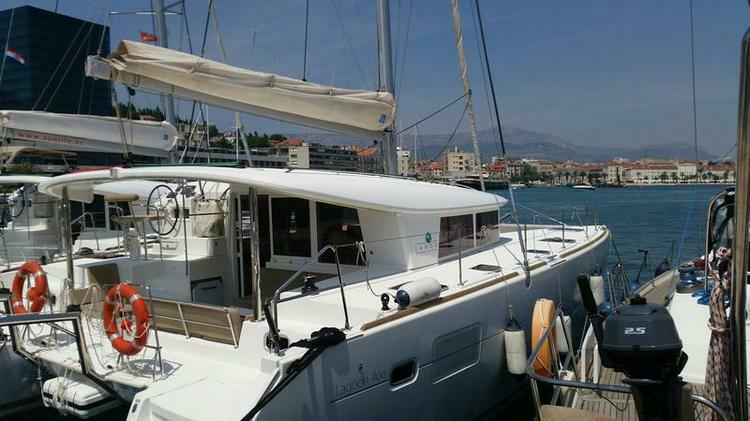 A yacht or boat charter from Split is the perfect option to explore the old town, visit the medieval Trogir or the lively Hvar. 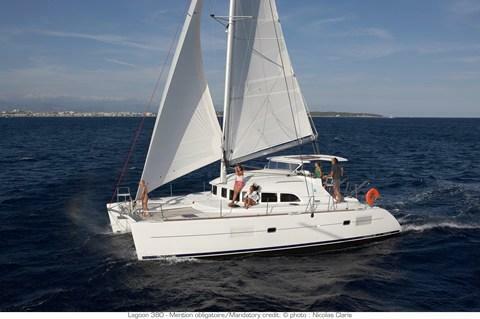 Choose a yacht rental in Split and plan for a trip to Pakleni islands or to Drevnik. 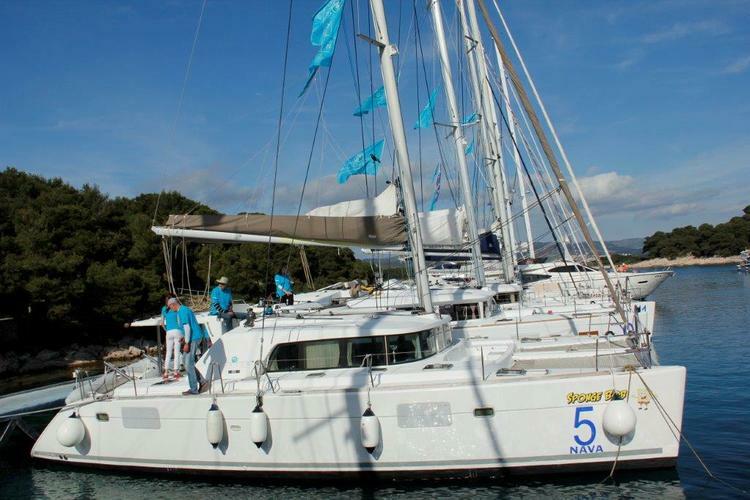 Rent a fully crewed luxury Split yacht charter and enjoy a trip in style, or test your nautical skills during a trip to Lastovo archipelago. 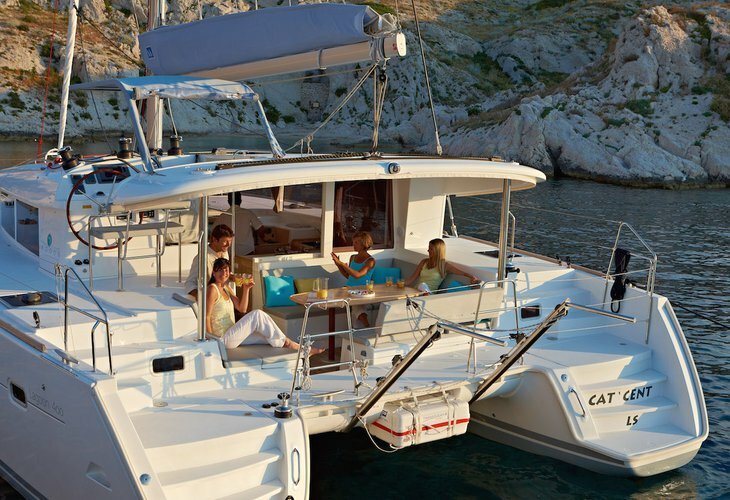 And if you’re thinking about a longer trip along the Dalmatian coast, make sure you check our recommendations for things to do by boat in Zadar and Šibenik. 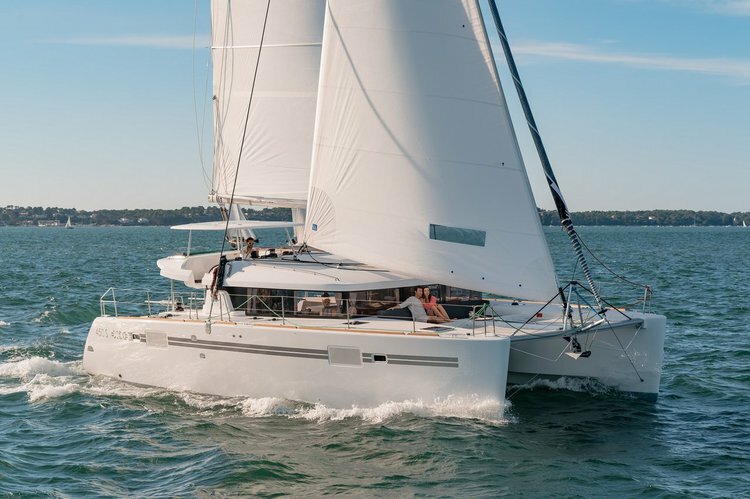 Search through hundreds of great boat rentals and yacht charters in Dubrovnik, Zadar, or Šibenik and get ready for a memorable sailing holiday!